Mitochondria play a central role in cell bioenergetics, free radical signaling, redox homeostasis, ion regulation, and cell fate determination. Mitochondria dysfunction often accompanies and underlies the pathogenesis of disease. Our lab is currently utilizing multiple approaches, including confocal imaging and in vitro and in vivo gene overexpression and knockdown models, to elucidate how individual mitochondrion integrates respiration, reactive oxygen species (ROS) production, calcium regulation and dynamics under physiological conditions. 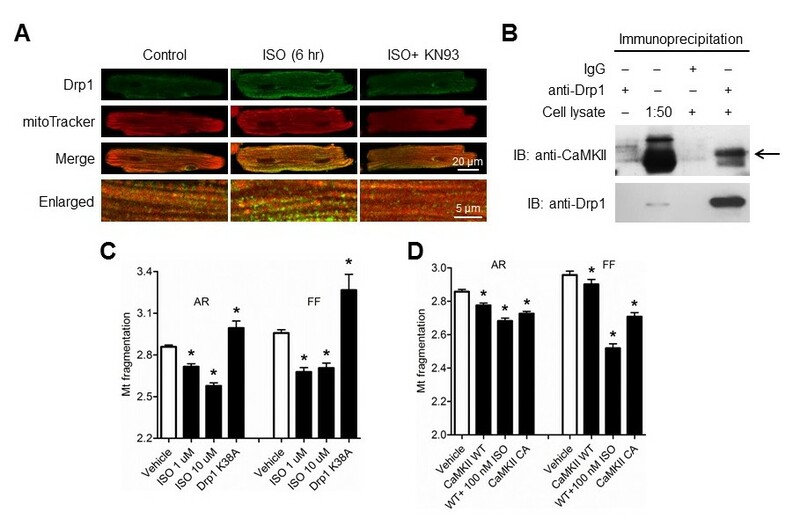 Further, we are studying whether dysregulation of these functions in individual mitochondria contributes to cardiovascular, neurodegenerative and metabolic diseases. One focus of the lab is the characterization of single mitochondrial flash events, which are transient and reversible changes of multiple signals in the matrix of individual mitochondrion of live cells and animals. 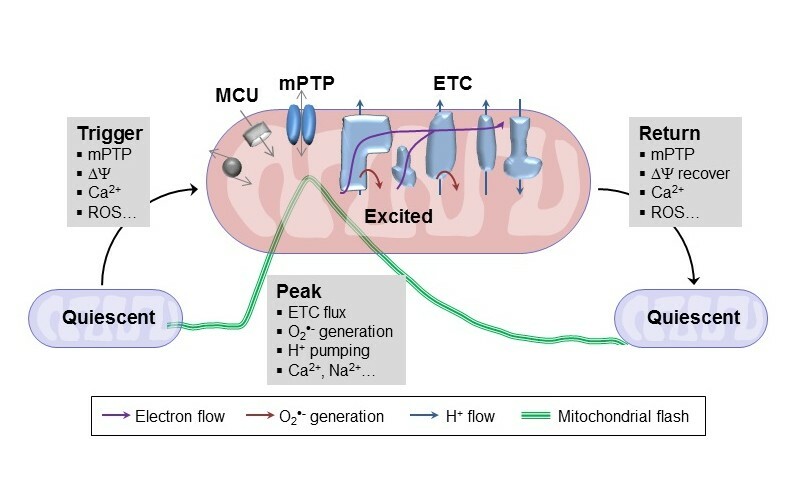 We show that the flashes are arising from the reversible and transient openings of mitochondrial permeability transition pore and accelerated mitochondrial electron transport chain activity. Using flash as a biomarker, we have evaluated the role of mitochondria in the heart, skeletal muscles and neurons under healthy and disease conditions. 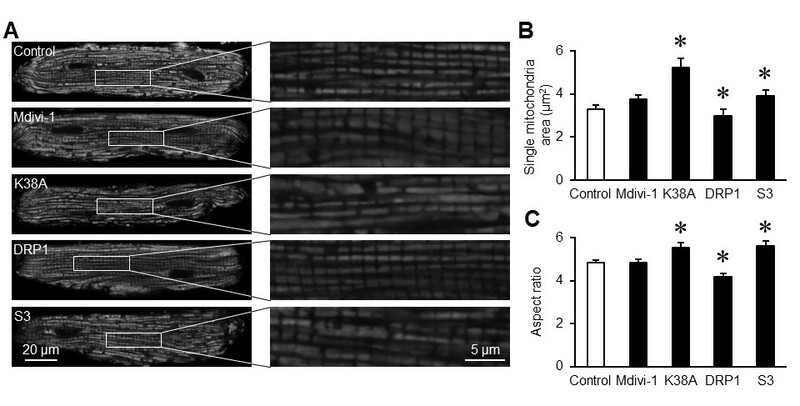 Flash frequency is a useful biomarker for evaluating mitochondrial function in vivo. 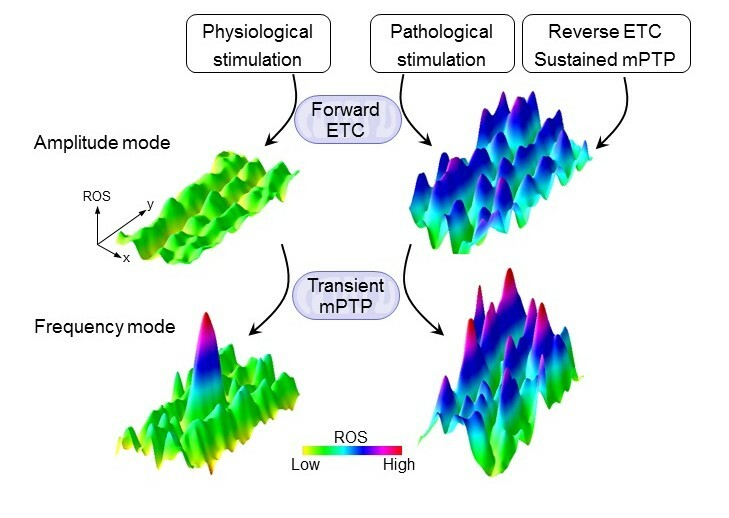 This digital mitochondrial ROS signals (frequency mode) could be a new form of intracellular ROS regulation besides the constitutive (amplitude mode) ROS signals.